If you want to make homemade bar soap, it might be easier than you anticipate. 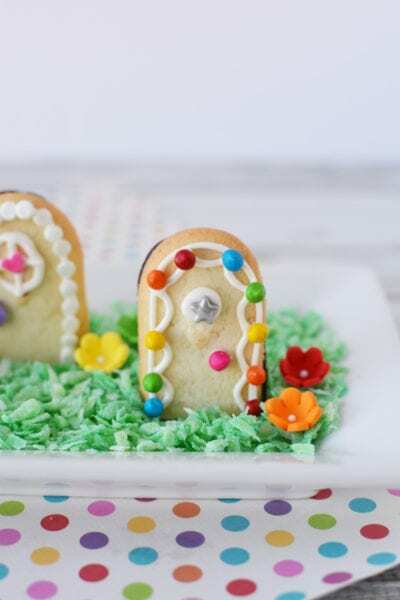 Making bar soap at home is a fun craft where the creativity options are limitless. 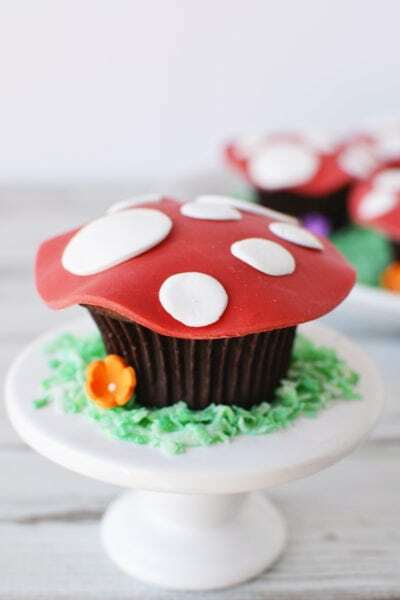 The end result of this DIY project is soap that you can use for yourself, give as gifts, or even sell in an Etsy shop. 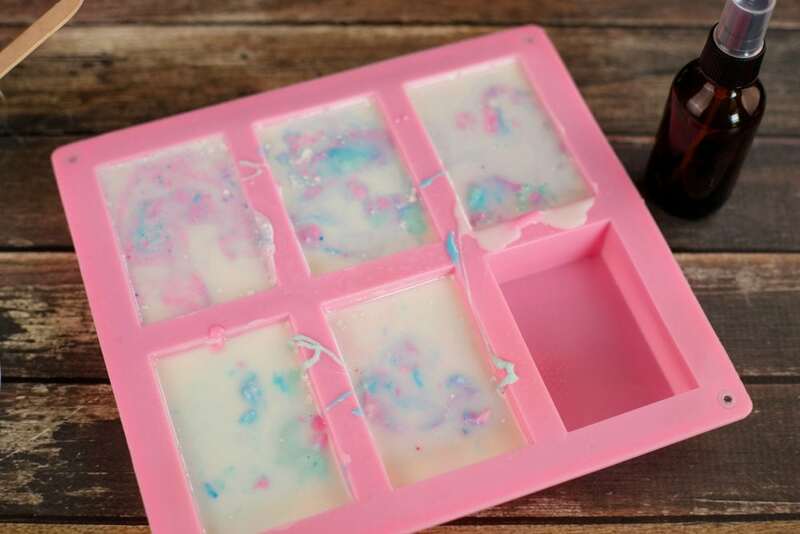 If you enjoy making bars of soap, try this pretty unicorn bar from Devon at Midwestern Moms. 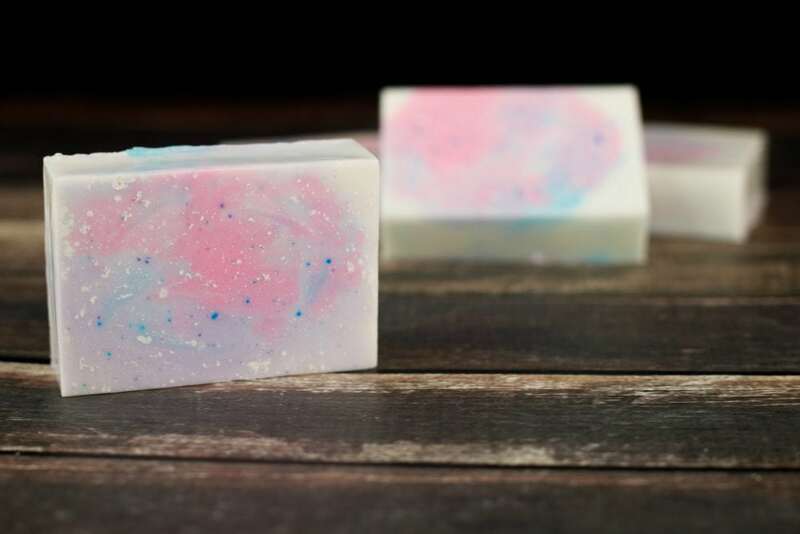 Make some of her Galaxy Soap while you’re at it. What does a unicorn smell like? That was the first question when thinking about Unicorn soap. Devon came up with cotton candy, and I agree. 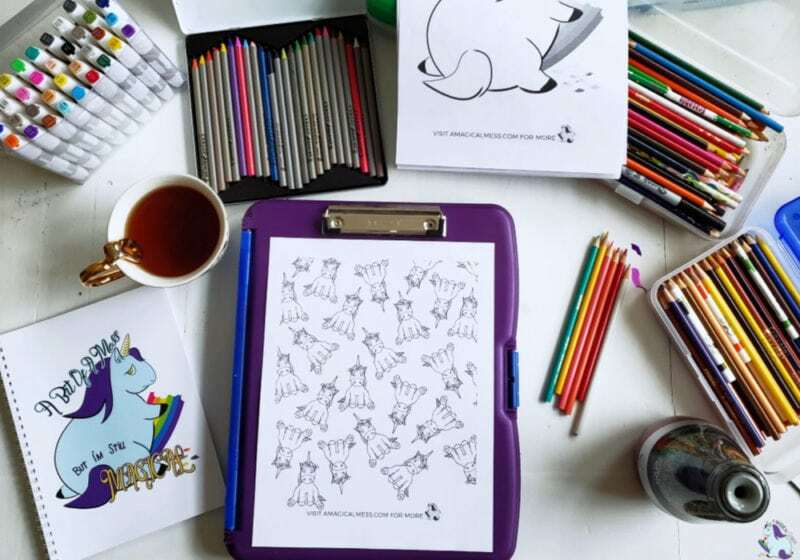 With the pinks, purples, and blues that go along with magical unicorns, cotton candy seems like the perfect scent. 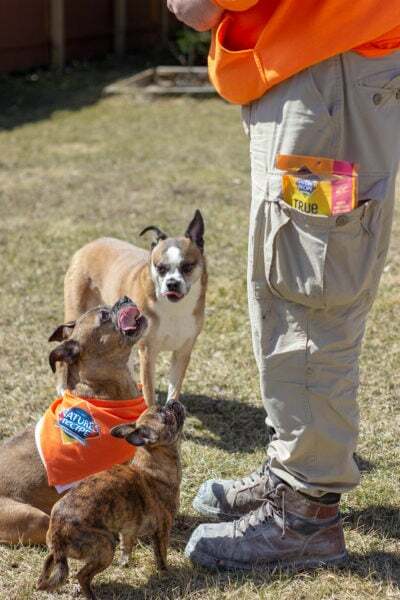 Of course, you can choose whichever smell you think works best. Cut the soap base into 1 inch cubes. 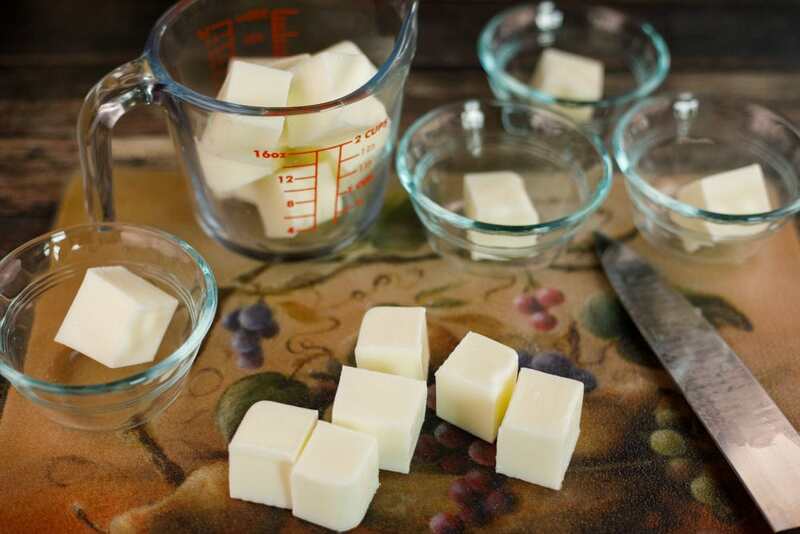 Put one cube into each of the 4 glass dishes and the rest into the glass measuring cup. Melt the soap in the glass measuring cup first. Put in the microwave for 45 seconds at a time. Stir each time afterward. Be careful not to burn the soap. Melt the soap in the dishes next. Watch carefully so not to burn the soap. 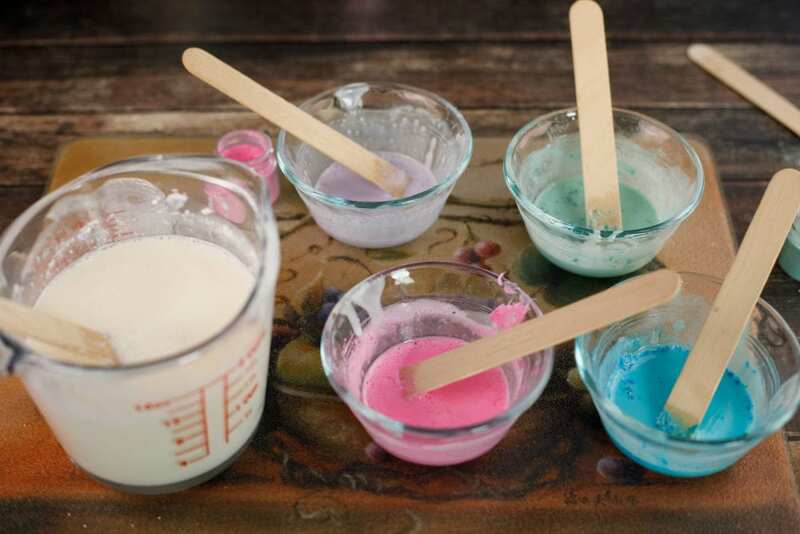 Stir in white mica powder into the melted soap in the glass measuring cup (just gives it extra sparkle). 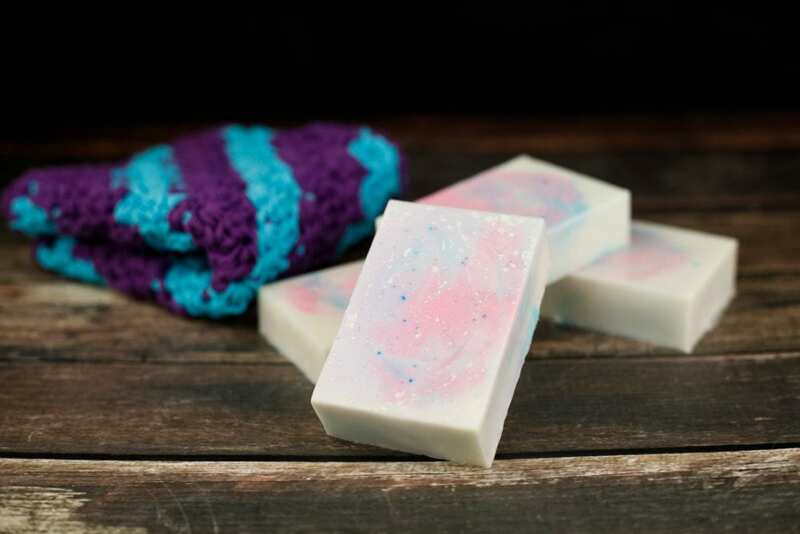 Add the Cotton Candy Scent to this soap as well. 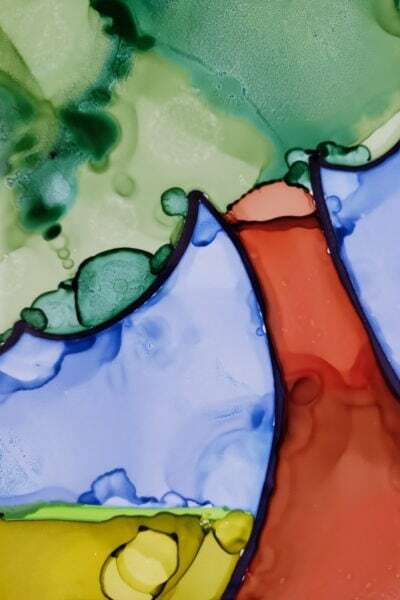 Mix in blue, green/teal, pink, and purple into each of the 4 glass dishes. If needed, you can reheat the soap, so it stays liquid. Pour the white soap into the soap molds but don’t fill to the top. I was able to make five bars. Divide each of the 4 colored soaps into the 5 molds. Stir with a popsicle stick to get a swirled look. However, don’t over stir. Allow to fully harden (about 3 hours) before removing the soap bars from the mold. When I made crystal soap that looks like gemstones, I actually found it a little relaxing. I think if you set aside the time, get everything you need, and try to give yourself permission to craft without overthinking it, making soap can be therapeutic. 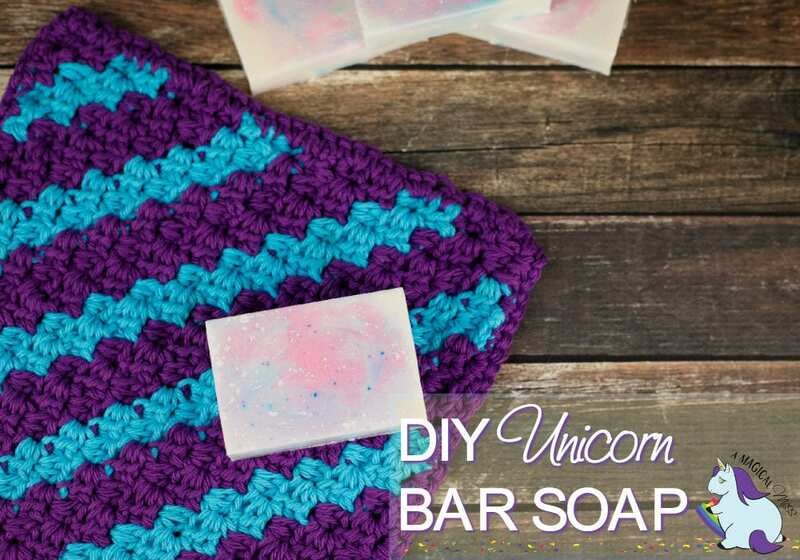 Once you know how to make homemade bar soap, you can get all kinds of creative. 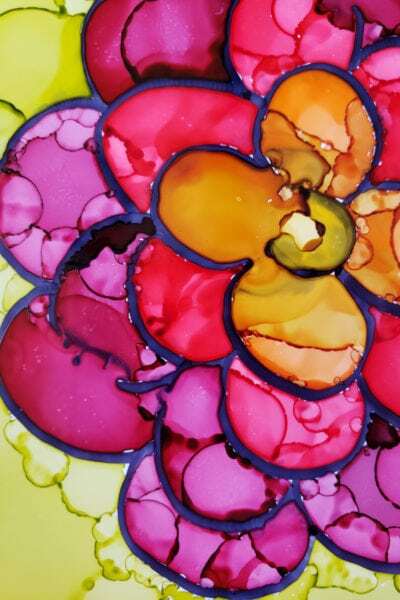 Make different shapes, colors, themes, scents, and go wild with it. If you have any fails, it’s not a big deal. It’s still soap, so just use it instead of gifting it. Another reason to make your own soap is that you get to control the ingredients. There’s no need to use any colors or scents if you don’t want to. Keep it as simple as you’d like. If you are an essential oils user, of course, soap is an excellent place to use them. Do you make homemade bar soap? 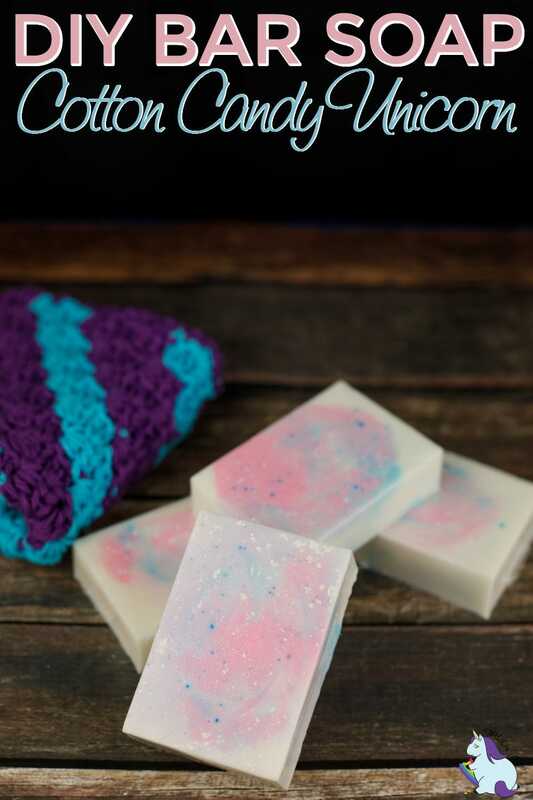 Who do you know that would love unicorn soap? Why did you need the rubbing alcohol and spray bottle?